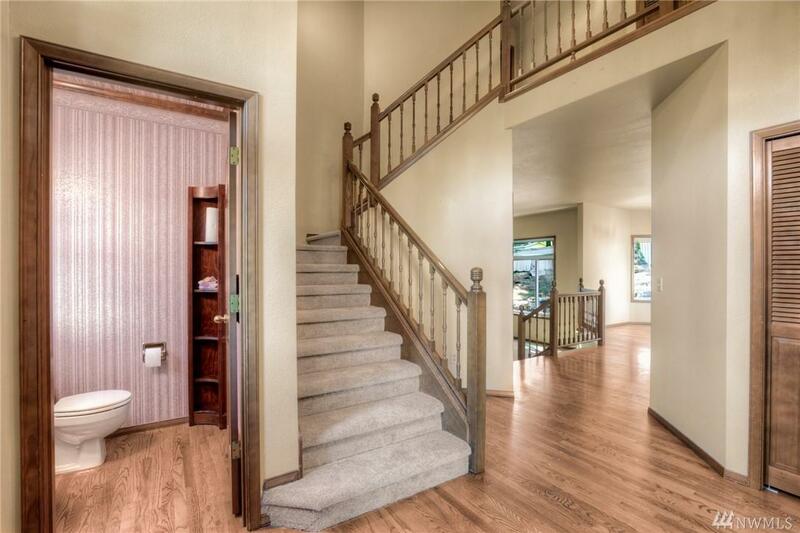 Stately looking Barclay Place 2 story home w/ over $35,000 in recent improvements. Newer roof, gutters & vinyl windows. Windows & roof have transferable warranties. 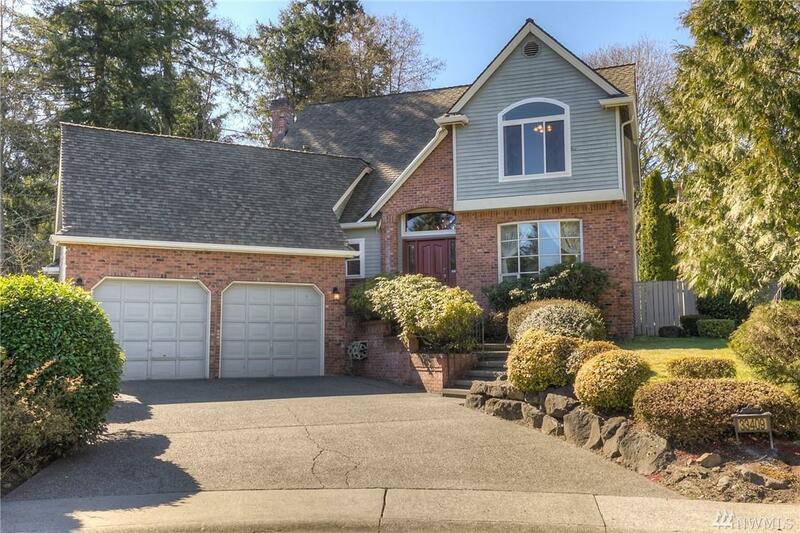 Hardwood floors, crown molding, granite counters in kitchen & baths, 4 bedrooms plus a large bonus room. 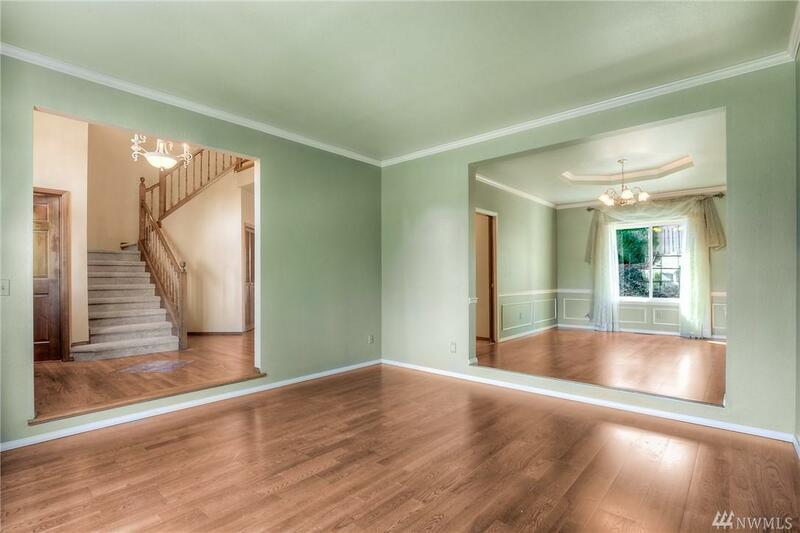 Sunken family room w/ built in bookshelves, wood burning fireplace & wall mounted TV. 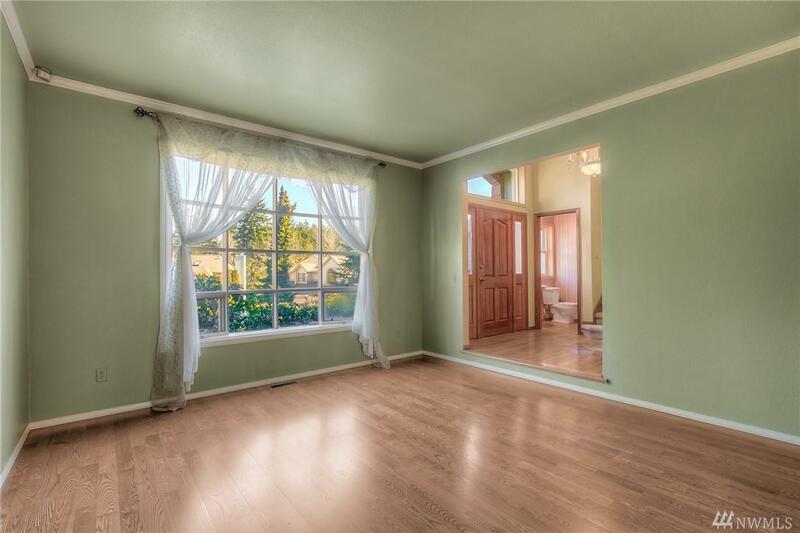 Master suite w/ tall ceilings, walk-in closet & 5 piece bath. Fully fenced yard w/shed & large patio. Cul-de-sac lot. Loads of garage storage.